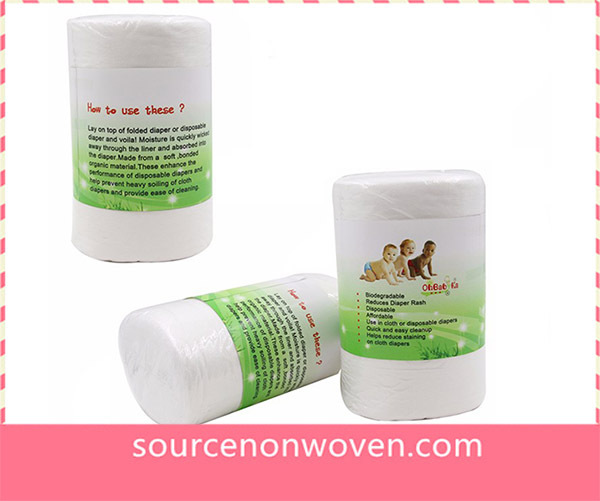 FOR SENSITIVE SKIN – 100% Bamboo Fiber is natural, breathable and super soft against your baby’s delicate skin meaning less irritation and diaper rash. Unscented. LESS TIME CHANGING & CLEANING DIAPERS – Fluids pass through liner while solids remain on top which greatly extends the life of your cloth diapers. This means less diaper changes and less time cleaning and soaking used cloth diapers. 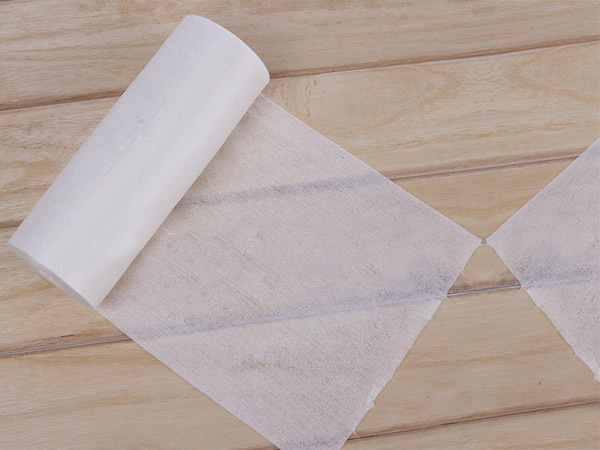 100% BIODEGRADABLE – This renewable, sustainable natural fiber is the eco friendly disposable diaper liner choice that supports your cloth diapering efforts. Once used, simply remove the cloth diaper liner and flush, compost, or toss away the mess, smell and hassle (not suitable for septic tanks). STAY DRY – Bamboo holds 3 times its weight in water, wicking the moisture away from your baby’s skin. Ideal for overnight, night time and heavy wetting. 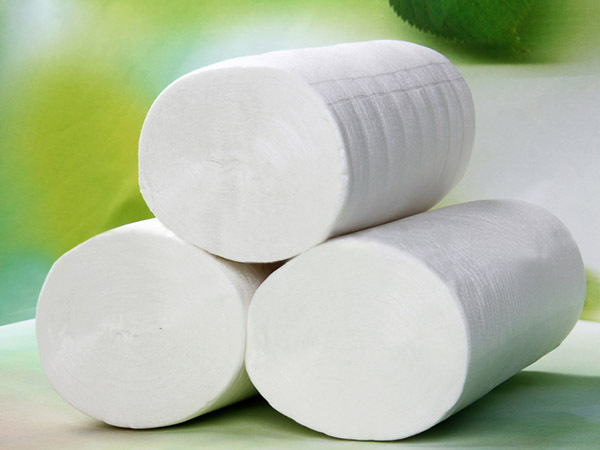 Bamboo is as absorbent as hemp, softer than cotton & more natural than microfiber fleece. 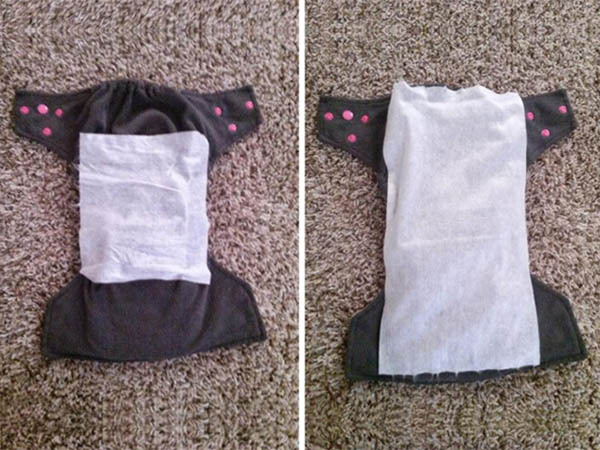 Usage:Put one piece diaper liners onto the diaper, use it and throw it away. 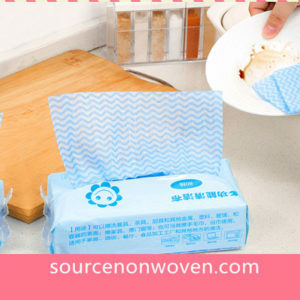 Diaper could be reused in this way. Money was saved grately.Viscose is very similar to cotton and silk. 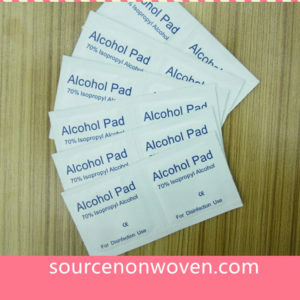 It is soft and absorbent (nearly twice that of cotton), and very comfortable against the skin. 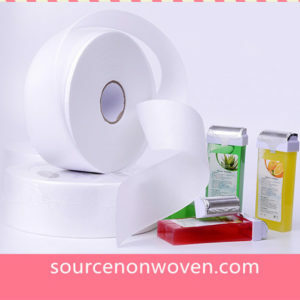 Commercially, it is used in everything from fabrics to shirts, trousers, diapers, sanitary napkins, tissues, knitwear, towels, bed linen, kilts and tartan etc.